Now in its fourth year, our fellowship program works to identify, develop, and network recent college graduates who aspire to be amongst the next generation of social sector leaders in North Carolina. 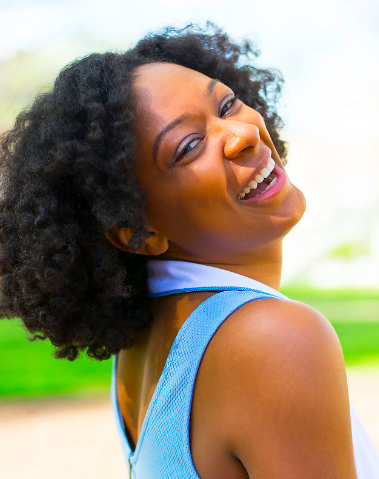 Samone is a Raleigh native and recent graduate of the University of North Carolina at Chapel Hill, where she received a bachelor’s degree in Public Policy. She has dedicated her life’s work to ensuring that youth from all backgrounds have access to the knowledge, resources and support they need to overcome barriers — both personal and systemic — to life success. 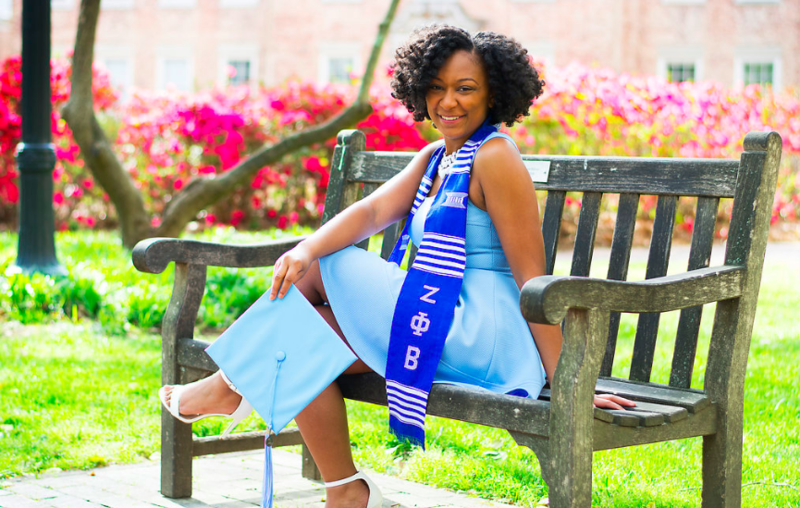 In the past four years, she has completed internships with the Southern Coalition for Social Justice, NC Child, The Public School Forum of North Carolina and The Hunt Institute. With those organizations, she conducted research on school disciplinary policies and assessments, gave presentations to communities across the state, developed community education materials to promote youth justice, and assisted with numerous policy briefs and publications. She also served as a member of the Made in Durham board of directors and Youth Network, working to integrate the youth voice and perspective to the partnership’s work and helping bridge the gap between the business, government, education and nonprofit leaders who make the decisions and the young people who their decisions affect. Her service and commitment to lifting up the next generation of youth garnered her the 2017 WRAL Celebrating Black History Month Award. At the Foundation, Samone will be leading ongoing special projects and working to amplify our grantees’ voice in public spaces. In her free time, she enjoys cooking, doing yoga, and traveling to new places. We’re so excited to have Samone on our team and look forward to seeing the impact she makes on our communities, while gaining invaluable insight on the social sector here in North Carolina. Welcome to the team, Samone!